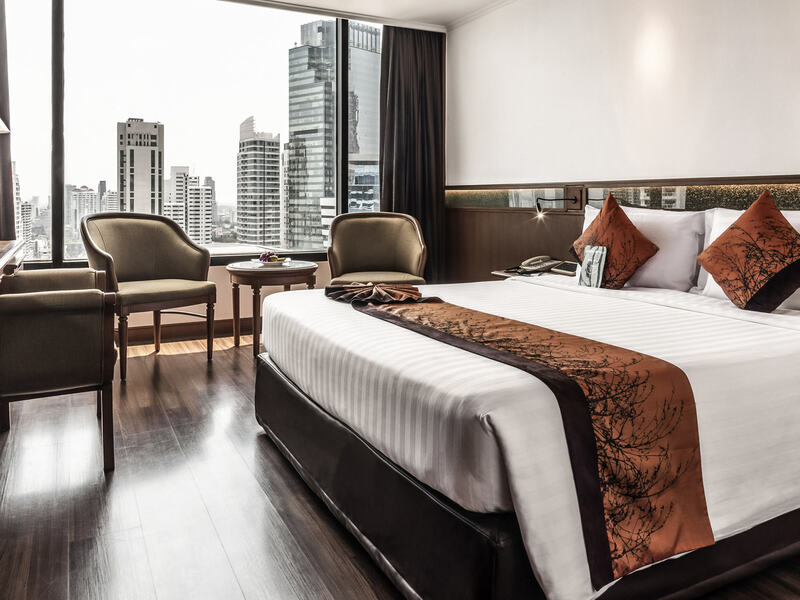 The top floor rooms of Bangkok Hotel Lotus, Sukhumvit offer great views of the lively city, which is certainly a delight to watch. 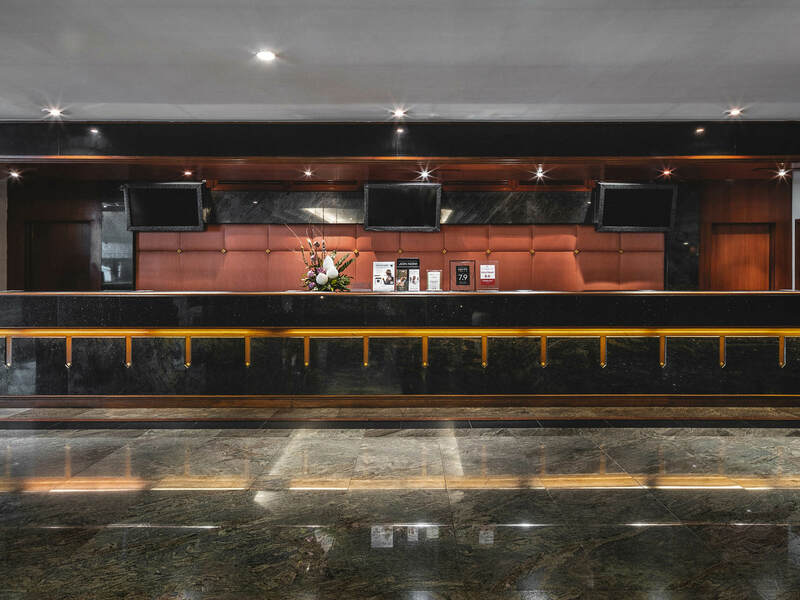 You will be greeted with a warm smile and nice gestures by the dedicated and professional staff of this hotel. The gym and swimming pool are perfect for a great workout. 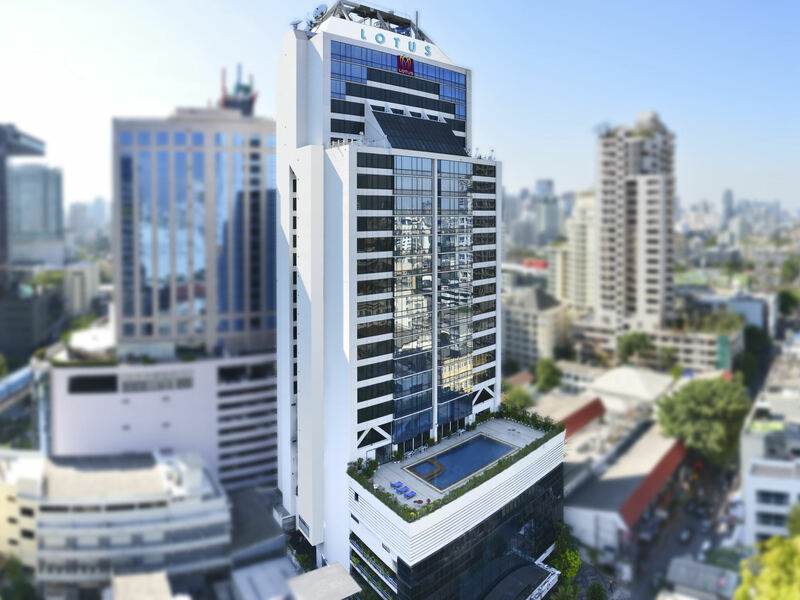 The newly renovated 4-star hotel is one of the topmost places of the country, Bangkok Hotel Lotus in Sukhumvit and is an ideal choice for every visitor. 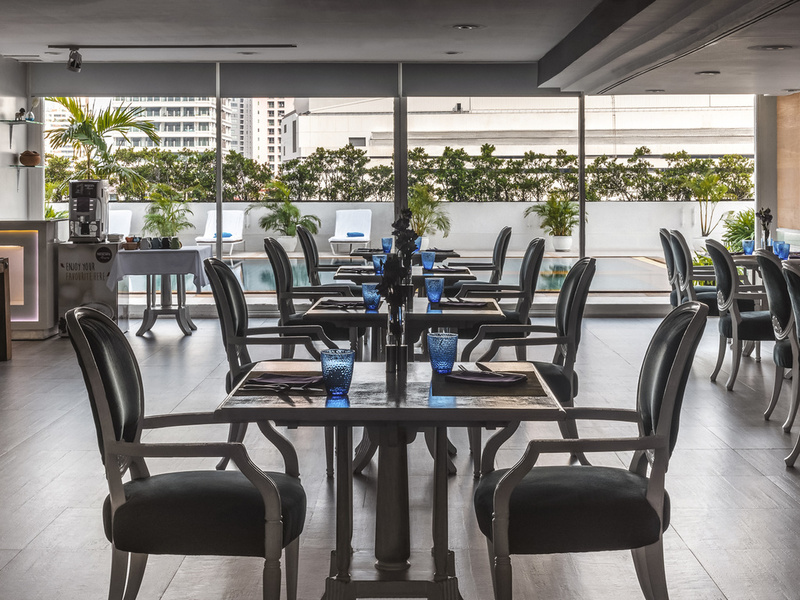 Strategically located in the prime place of Bangkok, the hotel is encompassed by all the resources that are found in Bangkok starting from transport to food and to comfort. The ambiance of the location and the charisma of the hotel is just too good to handle. 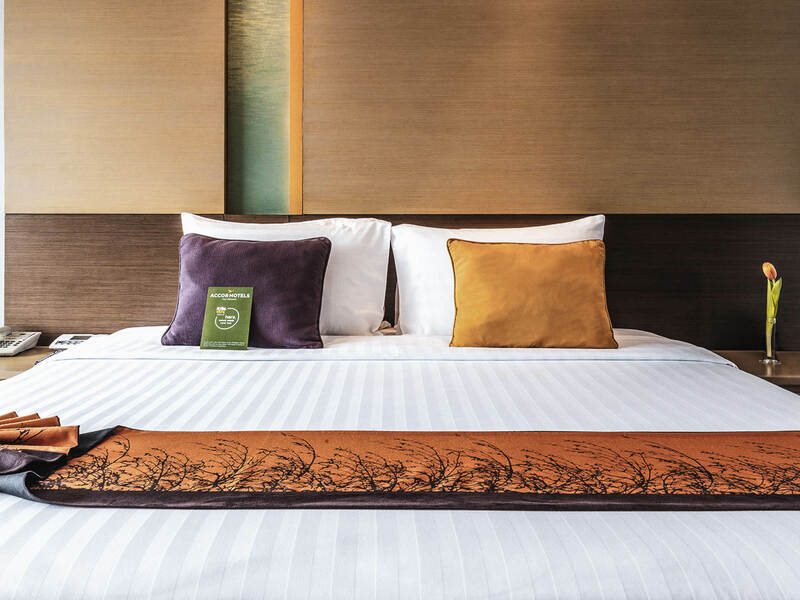 For the best-staying experience in Sukhumvit, this hotel is the perfect place to rest your tired body. Hospitality and warmth are the primary objectives of the hotel and they look after with utmost precision. The hotel provides a ticket booking facility to its guests for exploring the beauty of the city. The nightlife in the city of Sukhumvit is equally majestic which can be easily reached from the hotel due to its close proximity. The top-notch service of the hotel staff along with the warmth of the smile put on their face irrespective of the number of times they serve you is totally exquisite. 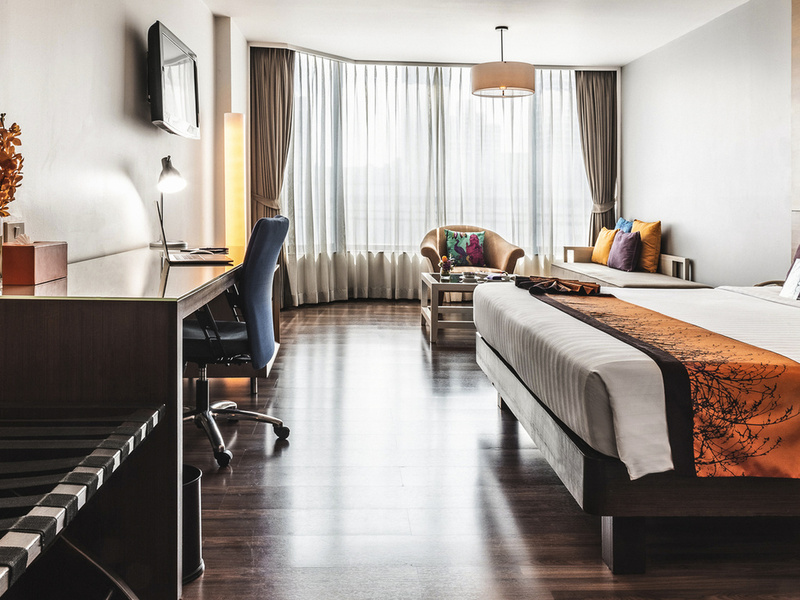 The Bangkok Hotel Lotus has over 220 modernly customized rooms with full high-class facilities. Comforting bedding materials are present in every room to acquire the maximum comfort. The cozy pillows and the dust-free mattresses are specially designed for the guests to relax. Rooms are spacious enough for two people and families can stay here in solace. 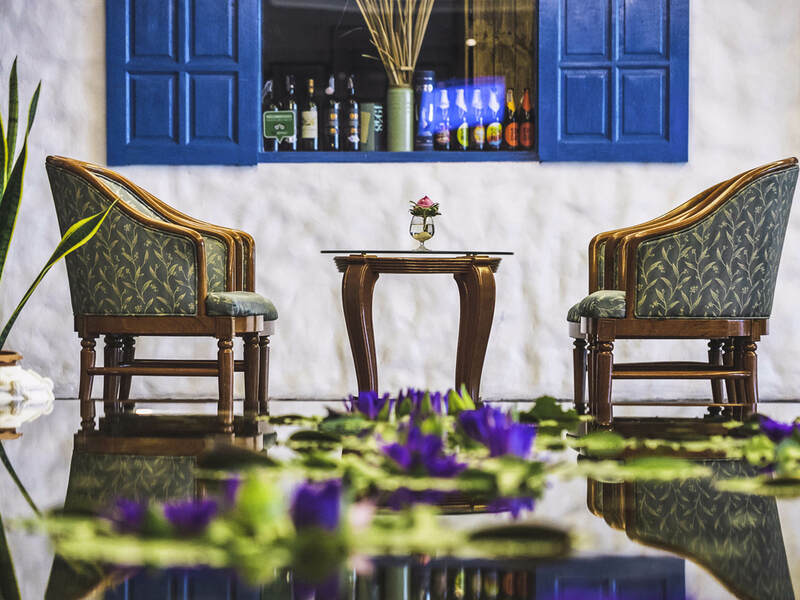 All modern-day amenities are present in each room at Bangkok Hotel Lotus which include the basic ones like ACs, and room heaters along with refrigerators, coffee, and tea maker. The rooms also have a flat screen television. The channels broadcasted are the globally selected channels of entertainment, news, share markets, and economics. The bathrooms are fully-equipped which have bathtubs and walk-in shower for the maximum pleasure of their guests. Daily room service is also provided. 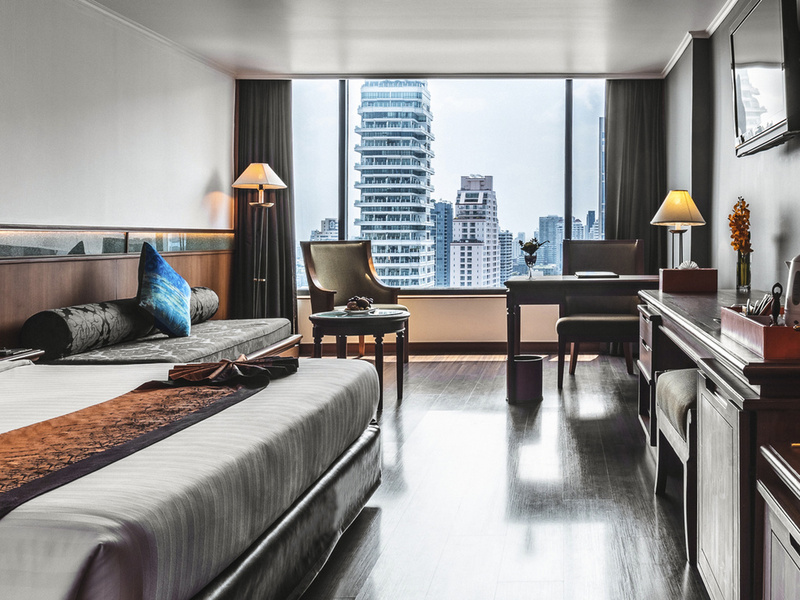 Bangkok Hotel Lotus in Sukhumvit provides top-notch amenities to its guests. The hotel has a fully- equipped gym with sauna and spa where guests can relax and rejuvenate their mind and body. The hotel also has a large outdoor swimming pool. Services like laundry, room service, babysitting services, ticket services, luggage storage, and tour desk are also available. An on-site gift shop and Salon is also present where guests can take various beauty treatments. All the rooms are spacious and comfortable with air-conditioner, cable television and coffee making facilities making the stay cozy and comfortable. The hotel serves buffet breakfast to all its guests. 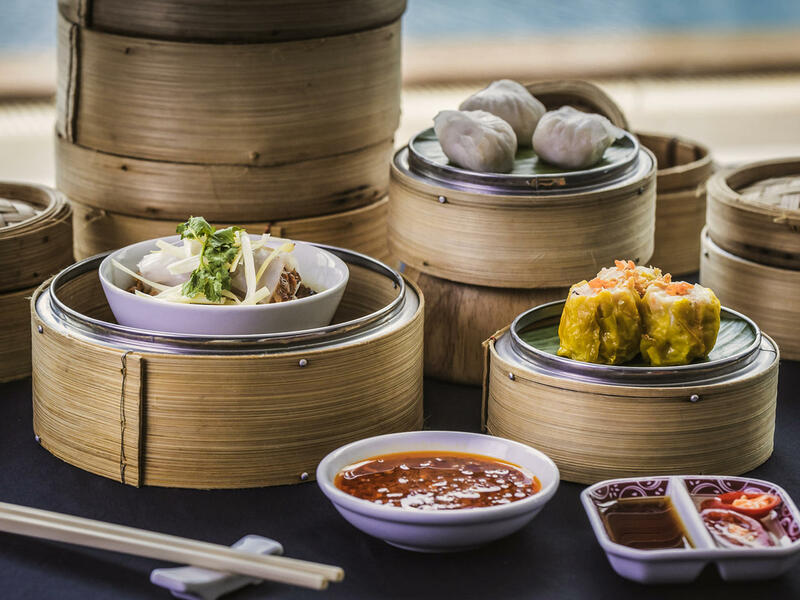 The Indian, Chinese, Thai, Japanese and International delicacies served at the on-site Coco Cafe of the hotel are very appetizing with various foods in the menu to choose from that are ready to be served on a moments order. The Bangkok Hotel Lotus also has a bakery shop, named Le Boulanger Bakery Shop which offers a wide range of confectionaries to choose from. Terming it as a mere would be very inappropriate as it holds the stature of a lounge as well. 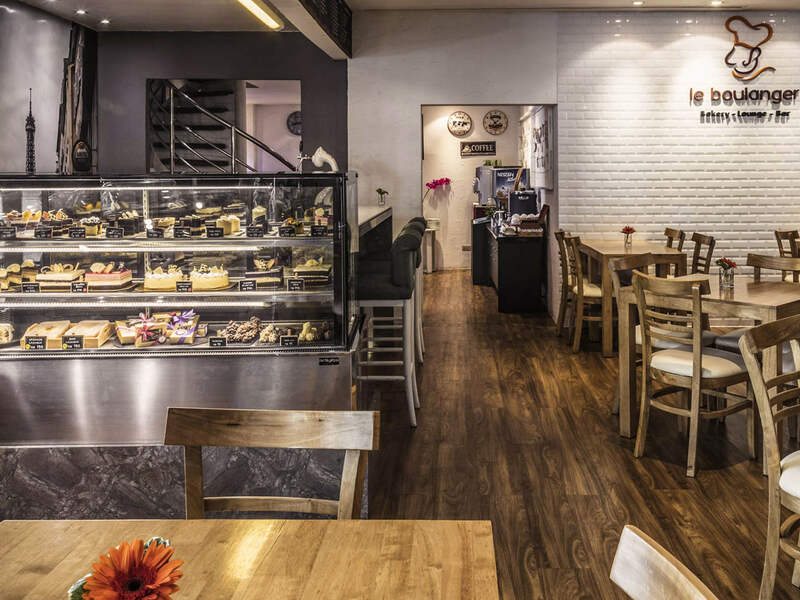 Delicious cakes and excessively good tea can be the ultimate bliss here. Comfort delivered here offers a paramount feeling to every guest staying at the Bangkok Hotel Lotus. The proximity of the hotel to the nearest entertainment hubs and the shopping centers is absolutely great. The aura of the hotel is very fluid with everything of top-notch quality which makes it very elegant. How far is the Bangkok Hotel Lotus from the airport? It takes approximately around 45 min to 1 hour to reach the hotel. Does the hotel allow pickup and drop facility to its guests from the airport? No, unfortunately, the Bangkok Hotel Lotus does not have pick-up and drop up facility for its guests from the airport. But, there are taxis ferrying tourists at the reasonable charge for the ride that is easily accessible. Does the Bangkok Hotel Lotus have a swimming pool? Yes, the hotel consists of a swimming pool within its premises. Is parking facility available at the hotel? Yes, the hotel provides free parking facility to all its guests without any need of reservation. Does the hotel accept payment through both cash and card? Yes, the Bangkok Hotel Lotus accepts payment from both cash and card. If a person wants to pay half in cash and half through, they may also be done. 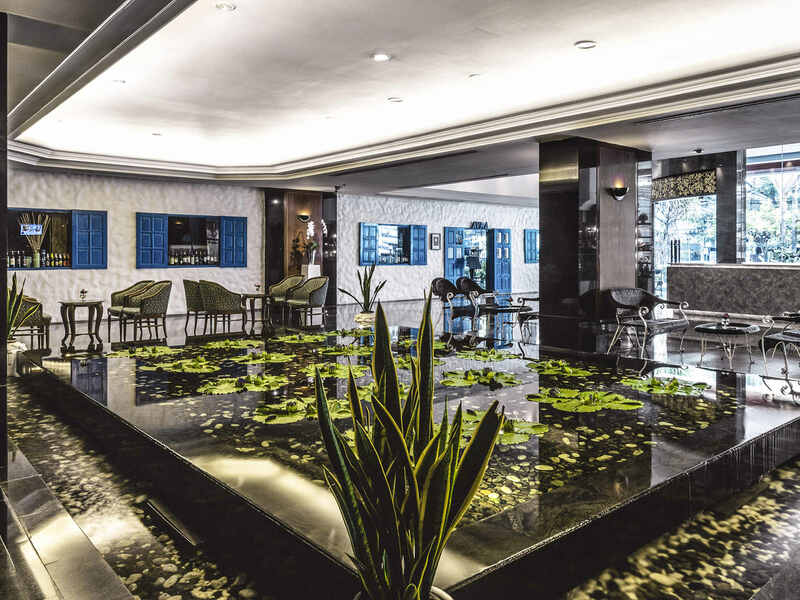 For the best hotel experience in Thailand along with enjoying at the buzzing Sukhumvit city and the life that prevails in it, one must stay at the Bangkok Hotel Lotus in Sukhumvit to gather the best experience. This hotel is quite close to the prime tourist attraction places. There are also many other options to visit these places because of the excellent transport network nearby to the hotel. All these tourist attraction places are well connected with the Skytrain system too. So, anyone willing to travel in one of those places can absolutely do that without any problem. With all the major shopping centers and the tourist attraction places in the vicinity, this location is absolutely fabulous for your holiday. 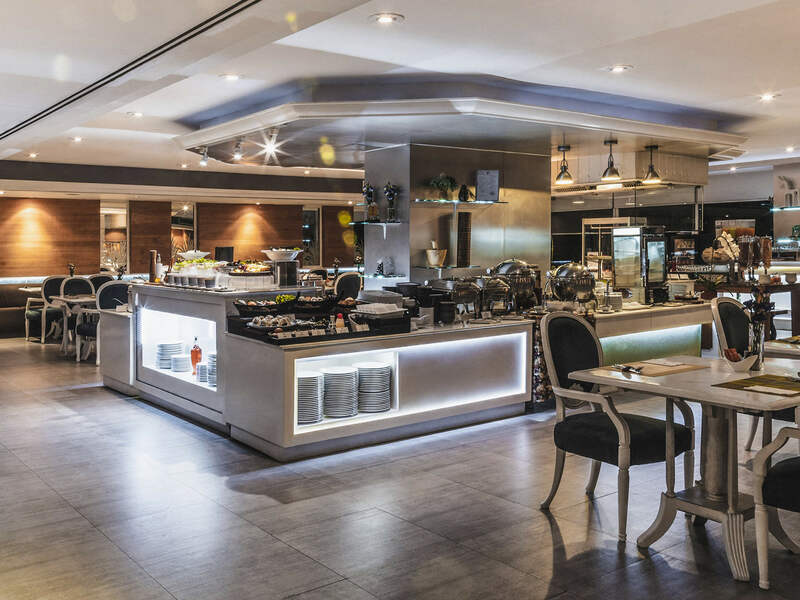 Apart from the location of the hotel the care with which it looks after its every guest make them feel special and will give them a homely feel. Hospitality along with comfort is the key objective of the hotel for everyone and this hotel proves to serve you with all of this. The stay at this hotel will surely make your trip enjoyable.